Keeping the cherished memories of your departed loved ones alive forever. That's what we do at Stone Art Memorial. As our name implies, we work with granite, marble and bronze, but our inspiration comes from your memories - capturing and preserving them forever to ensure that your loved one's story is told and that he or she is never forgotten. Stone Art M emorial is a family-owned memorial business, which traces its roots back more than 160 years. 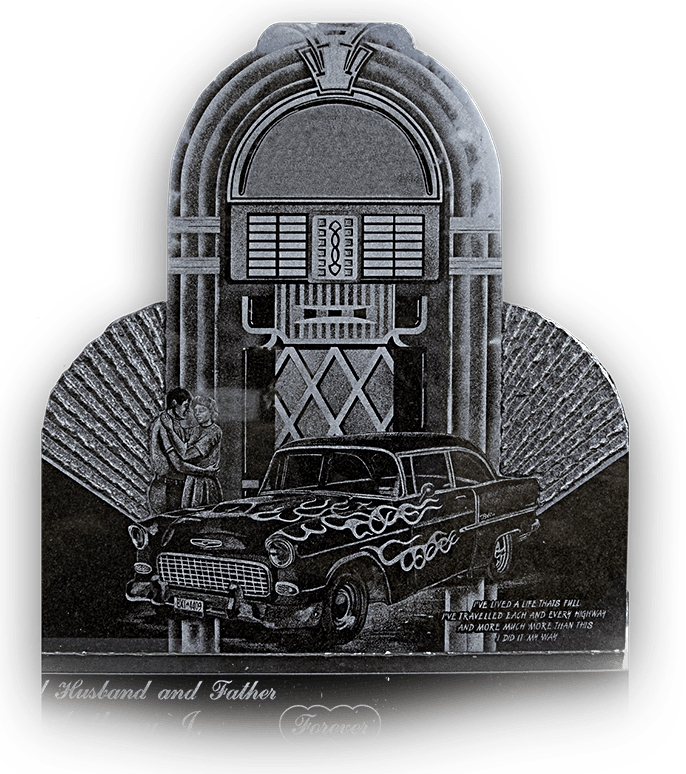 A highly experienced and skilled team combine old-world craftsmanship with the latest in computer design technology to create beautiful, personalized memorials with unmatched quality. 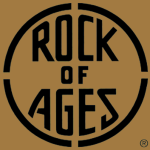 We are also Erie County’s exclusive partner with the Rock of Ages Corporation of Barre, Vermont – the premier granite quarrier and manufacturer in North America. We would be honored to help you preserve the cherished memories of your loved one. 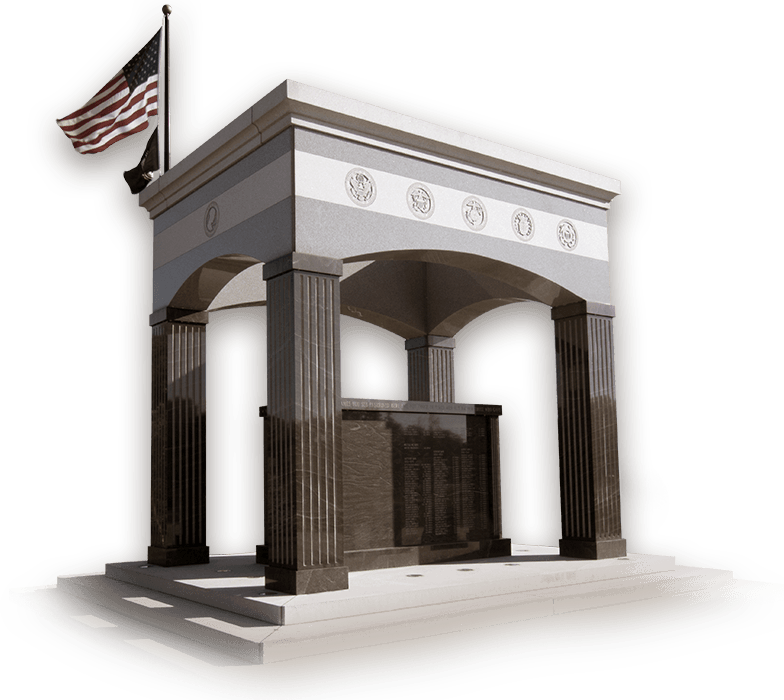 The finest granite on earth, experienced, skilled craftsmen, artisans and the strongest warranty available, these are the reasons why Stone Art Memorial Company memorials have been the choice of generations. Not all granites are alike. Not all retain their vibrancy. Some granites fade, check, stain and split with the passage of time, failing the very purpose for which they were chosen—to provide an enduring memorial for you or your loved one. 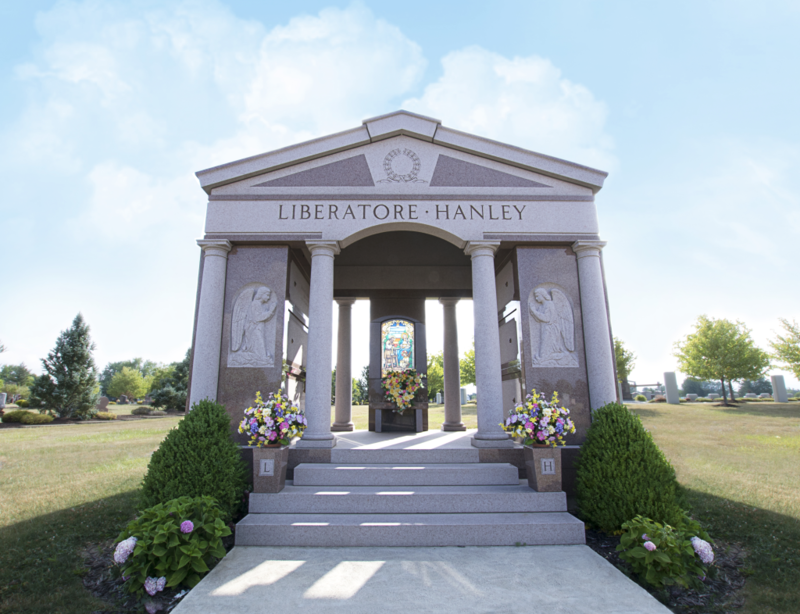 Stone Art Memorial uses only the finest granite available today, as Erie County's exclusive partner with the Rock of Ages Corporation. The Rock of Ages seal upon the stone is the only way to know that the granite and workmanship is genuinely Rock of Ages and guaranteed by the strongest warranty in our industry.